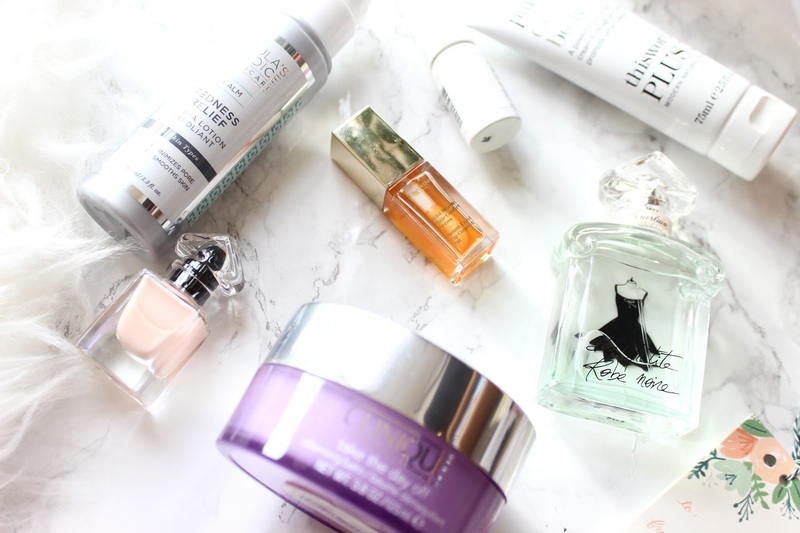 Spring has finally sprung with the days getting a little lighter and so I thought I'd pull together a whole bunch of Spring appropriate beauty items I've been loving lately. I've mentioned before that I change the fragrance I wear depending on my mood and the weather and for me there is nothing that gets me more in the mood for spring than a fruity, light floral fragrance. 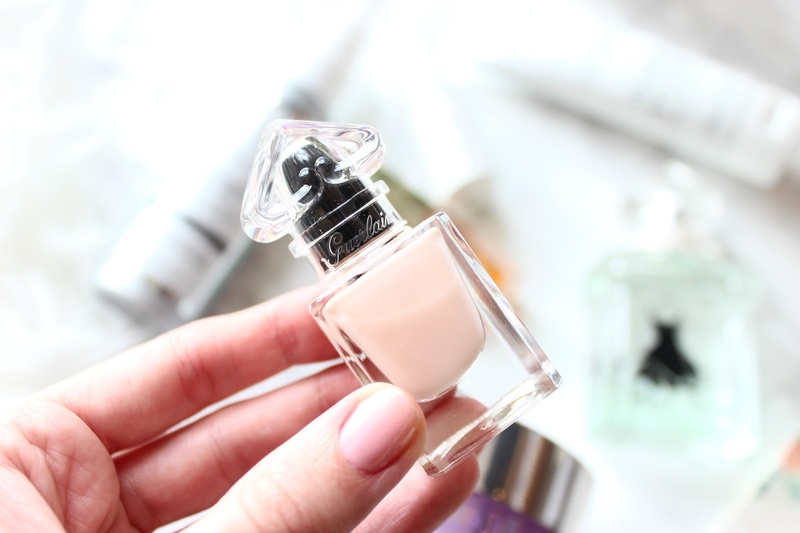 The Guerlain Eau Fraiche fragrance is just the most uplifting and floral scent ever and I'm absolutely in love with it. If I'm feeling a bit bluegh I just spritz a few sprays of this and suddenly my mood is a whole lot better, which if you don't use fragrance depending on how you feel will sound insane. But give it a go, I promise it works. Secondly from Guerlain is their Nail Polishes, I love how thick and shiny they look and they also have the scent of the La Petite Robe Noire in them which is just such a sweet idea. If you follow me on Snapchat (username- Gemmalondonlife) you'll have already seen my new favourite skincare items, but I'm really quite happy with everything I'm using at the moment and my skin is also really enjoying them. 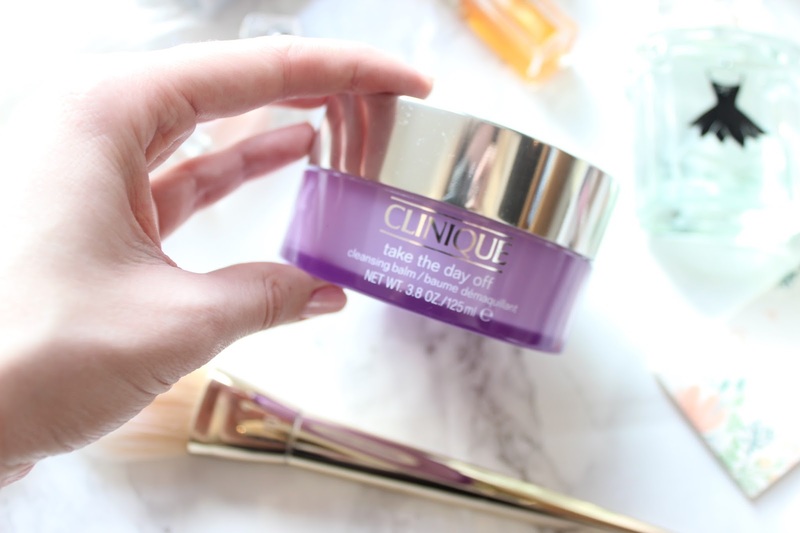 The first is the Take The Day Off range from Clinique, which if you have sensitive skin will be an absolute godsend to you. 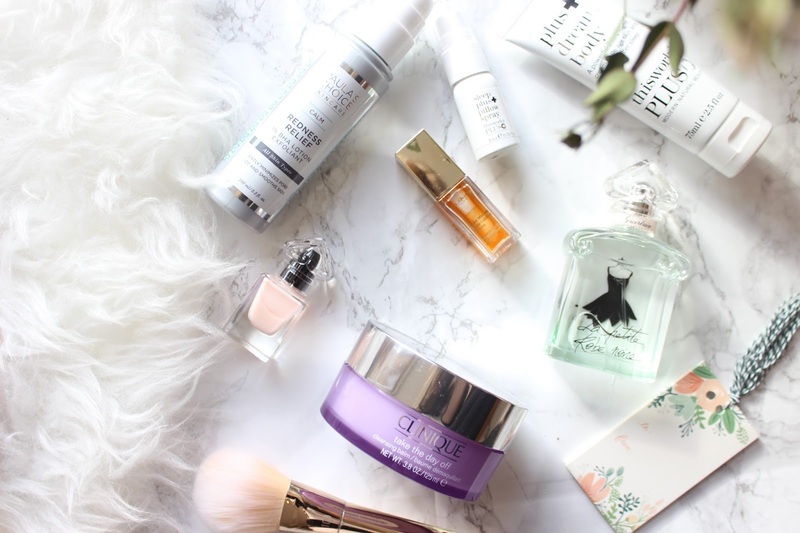 I particularly like the Cleansing Balm and it feels incredibly nourishing on my skin especially with the freezing weather we're having at the moment. It's also incredible at taking all traces of make up off, even eye make up. 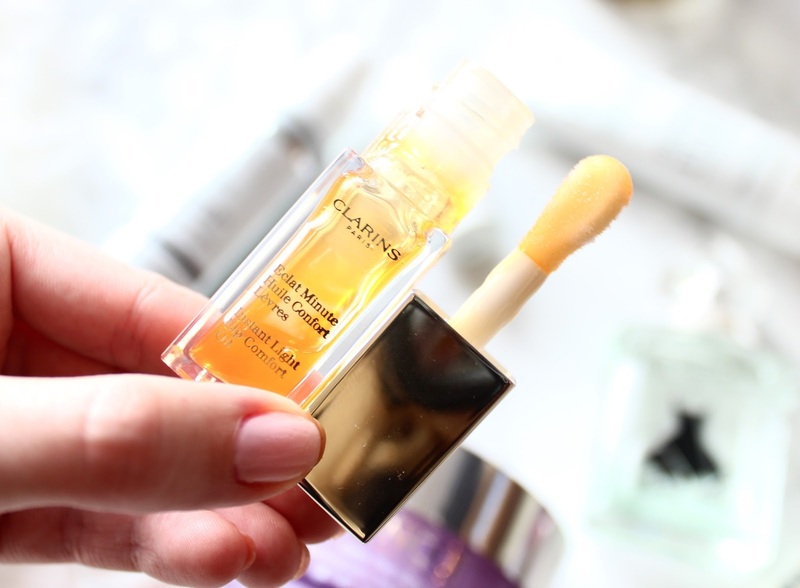 Sticking with the theme of cold weather and dry skin, I've also been using the Clarins Instant Lip Oil ALL THE TIME. The main time I like to use it is just before I go to bed as it leaves a really thick and moisturing coat on the lips. 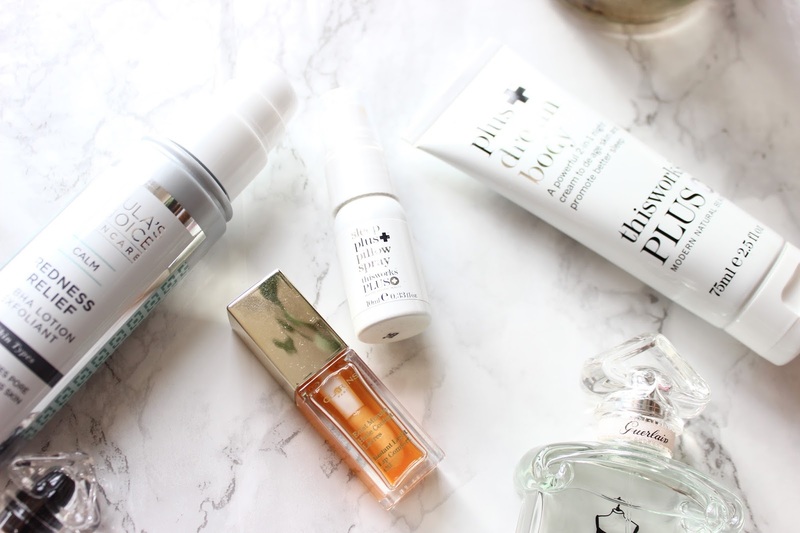 I've been using This Works deep sleep for years, actually since I've been blogging and recently I've switched over to the Deep Sleep Plus range which is like a supped up version of the original. 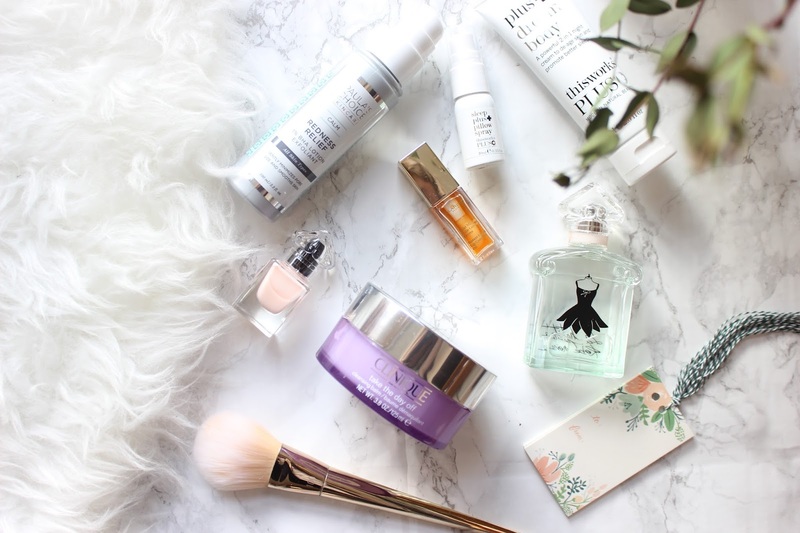 I use both the pillow spray and body cream and I don't know whether it's because I associate the scent with relaxing but I always find that they help with getting to sleep. Finally is the Redness Relief Lotion from Paula's Choice which has been really great for any redness caused by the cold weather. It contains a 1% BHA exfoliant which acts to reduce redness and inflammation. It's meant to be amazing for those that suffer with rosacea as it actually acts to treat the problem instead of acting as a quick fix. Along with containing BHA it's infused with Salicylic Acid to exfoliate the skins surface, unclog and reduce the appearance of pores.